Cinco de Mayo will soon be here. I’m planning a Mexican inspired menu to celebrate and thought flan would be perfect for dessert! 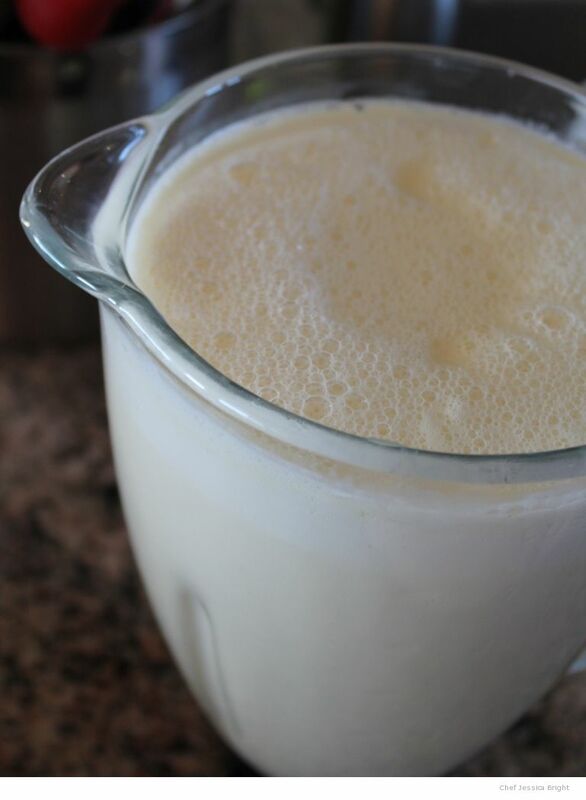 Though the ancient Romans are credited with having created flan, the Spanish popularized this sweet custard style version that has become a staple in many of the nations that they influenced. 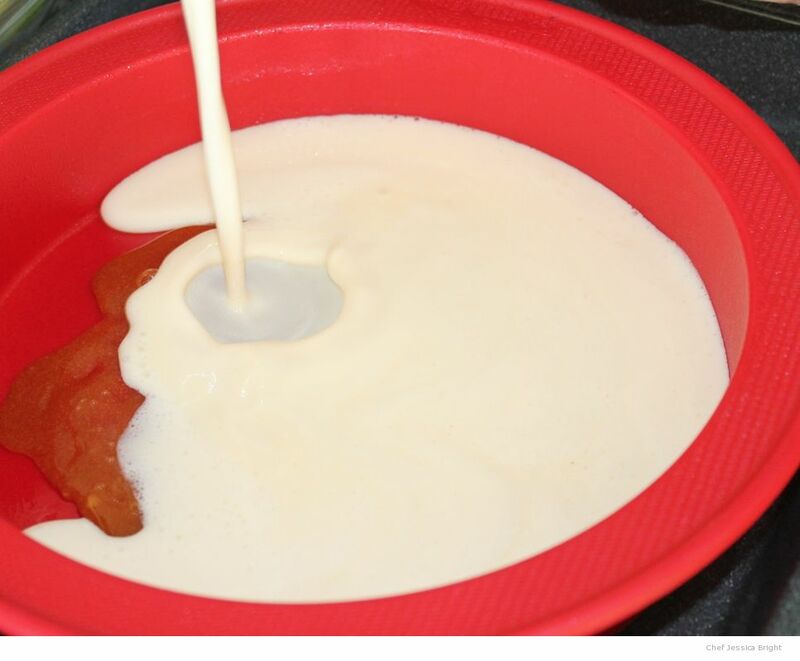 To make this simple recipe you fist make a caramel syrup then pour a custard over the top and bake in a water bath or “bain marie” until the custard is set. I enjoy baking this in a silicone round cake pan. 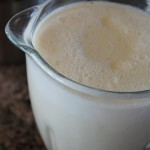 Turning the finished product out when it is finished is very easy, and if by chance some of your caramel mixture has solidified at the bottom of the pan as a brittle, you can use it to garnish the flan when you serve it. For my bain marie I simply set the pan I am using in the center of a broiler pan then use my kettle to pour the boiling water in just after I place it on the baking rack of my oven. Originally I was fond of using fresh grated orange zest to flavor this dish. However, when I tried making this with pure citrus oil, I was hooked. I love the intense flavor and convenience. Do be careful though — it is easy to over-do . If you prefer another flavor combination, you can easily omit the citrus and use whatever other flavorings you like — coconut, coffee, vanilla, and almond are among our other favorites.